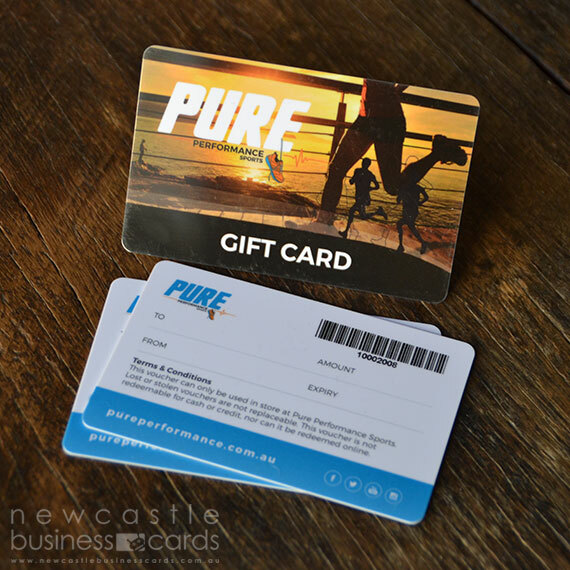 Our plastic cards are manufactured from the highest quality materials and printed using state of the art print production methods. 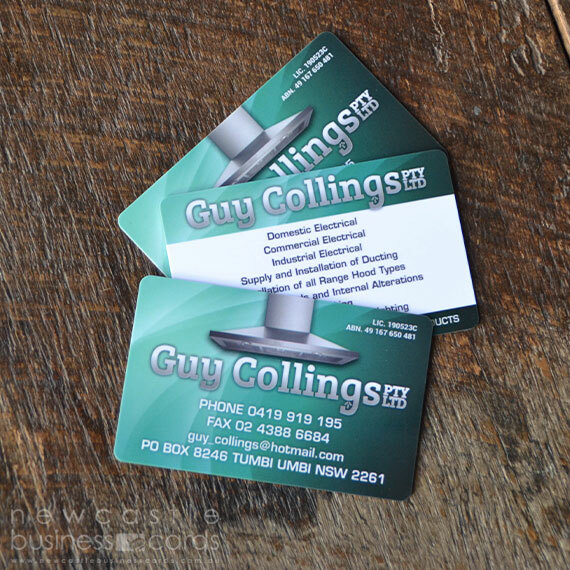 Plastic pvc business cards are long-lasting, tear proof and waterproof. 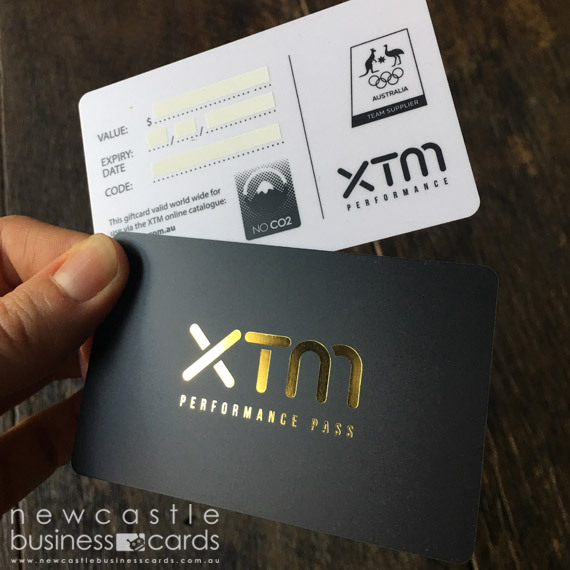 Our plastic Cards are printed in CMYK/full colour and your choice of numerous card features including sequential and non-sequential numbering, magnetic strips, barcodes, scratch panels, embossing (raised printing) with gold or silver accents, signature panels, foil stamping and more. 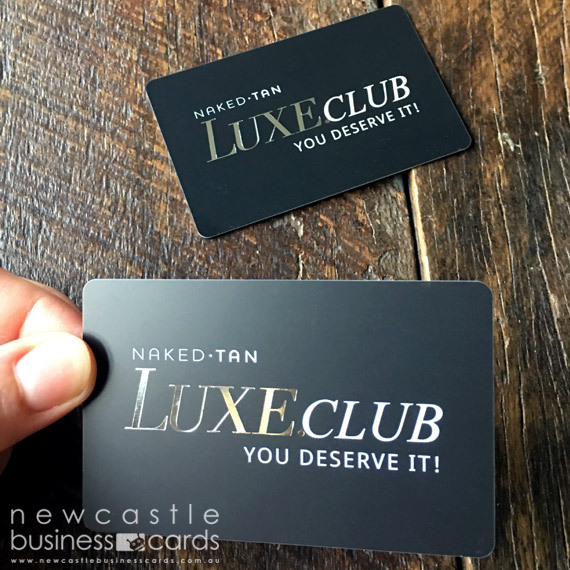 Plastic PVC business cards are suitable to use for business cards, club membership cards, gift cards, VIP cards, discount cards, loyalty cards, tags and staff ID cards. 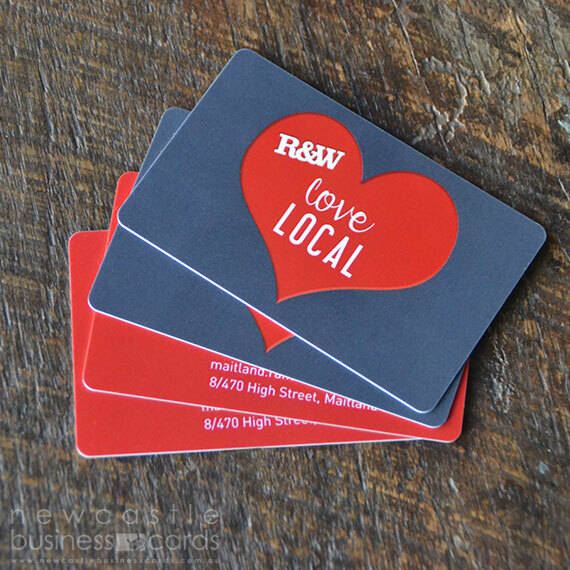 Plastic business cards will leave a lasting impression on your potential customers! Looking for something different? Why not try our fast plastic cards, plastic key tags or plastic staff id cards. Setup your artwork and graphics in CMYK (Cyan, Magenta, Yellow and Black) colour mode. This will ensure that you avoid any unexpected colour changes. Please convert any RGB or SPOT images to CMYK before supplying your file. Refrain from using this black in any artwork as it may result in drying and/or scuffing issues. All files must be supplied at a minimum of 300dpi (dots per inch) at full size. Images such as photos which appear in your artwork must also have a minimum resolution of 300dpi. Images that have a lower resolution may result in a pixilated or fuzzy finish. REMEMBER – images taken from the Internet are only 72dpi and are not suitable for print. Make sure that all fonts are outlined or embedded within your file. This means that we can print your file even if we don’t have your fonts installed on our computers. This will reduce the possibilities of fonts not displaying as they should and not being printed the way you had proposed. If you wish to print colour to the edge of your card, please include an extra 3mm of colour (bleed) around the entire artwork. This is where we cut your cards. It’s a good idea to keep all important text and graphics within the ‘safe area’ otherwise they may be cut off. © 2019 Newcastle Business Cards. All Rights Reserved.